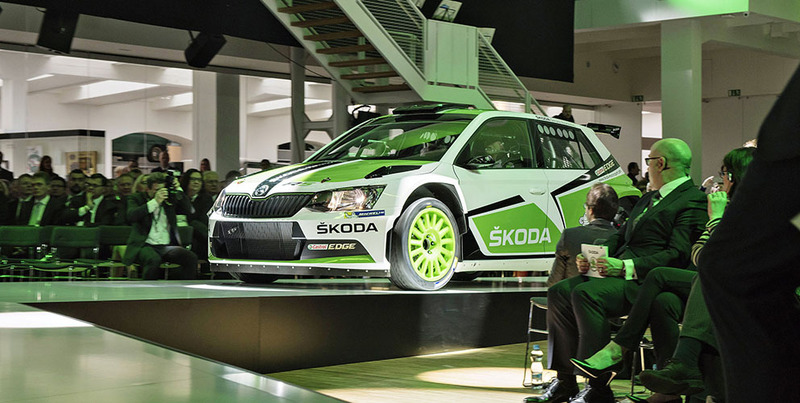 ŠKODA has now been a strategic partner of the Volkswagen Group for 25 years. To celebrate the big anniversary together, 500 special guests were invited to the Laurin & Klement Forum at the ŠKODA museum in Mladá Boleslav on 12 April. The rooms at the museum took the guests down memory lane for the anniversary event, also walking them through the past, present and future by dovetailing videos with illuminations, music and moving vehicles to bring the company history to life and imbue the Laurin & Klement Forum with emotion. The centrepiece of the extravaganza was a plain white stage against a wide LED backdrop. 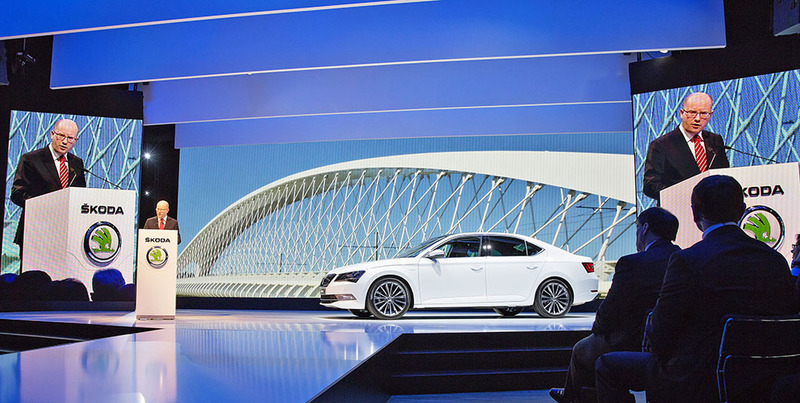 The journey through time was filmed to show guests the genesis of the ŠKODA brand, how the company came to start working with VW and where the future might take it. All sequences were created specially for the event using archive materials, often keeping viewers riveted by original news footage that has documented the many changes and new beginnings at the company. 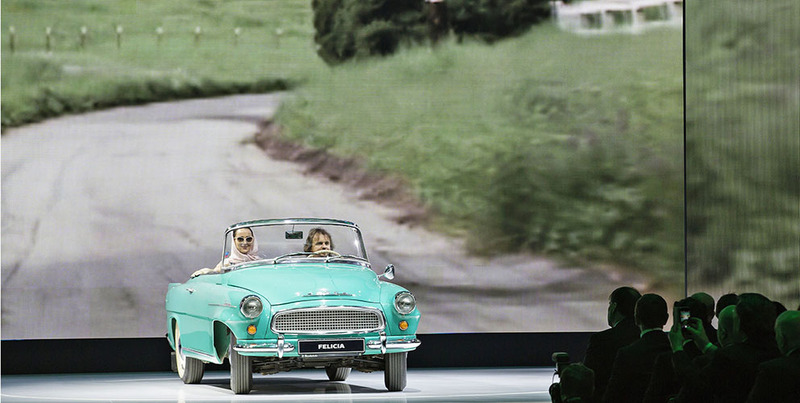 To underscore the historical highlights of the ŠKODA story, vehicles that marked the main company milestones were brought onto the scene in time with sequences in the film, traversing the forum on a kind of catwalk. This special stage ran all the way between the rows in the audience, essentially extending the exhibition stage to the other end of the room. To add emotion and atmosphere to the show, 25 illuminated pillars were positioned in the area, each a different colour. The presenters then rolled onto the stage in the vehicles, each time transforming the room into a new virtual exhibition sequence. 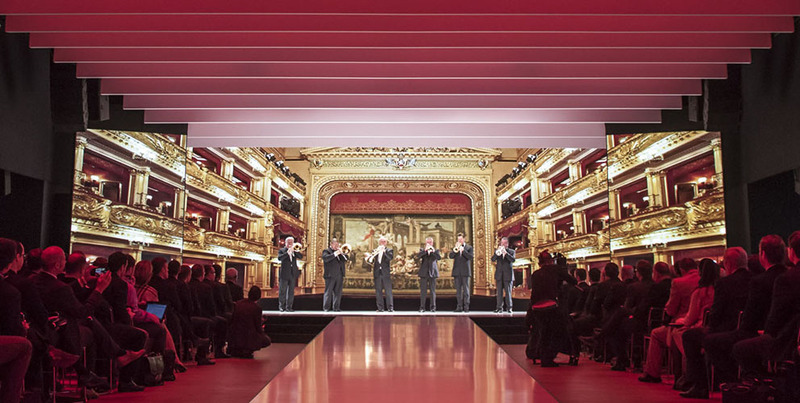 By combining the time travel on the big screen with the musical accompaniment provided by the Prague National Theatre and actual vehicles from the company, the guests were immersed in a once-in-a-lifetime experience.